Named in honor of Lee Paraskevin, the mother of CCF founder. 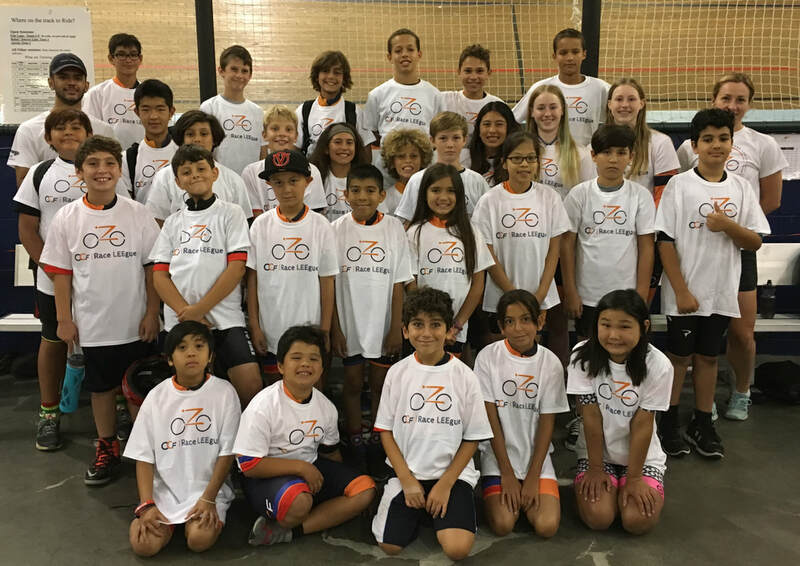 The Connie Cycling Foundation (CCF) is a nonprofit organization based in Southern California. To date, CCF has impacted over 5,000 children. 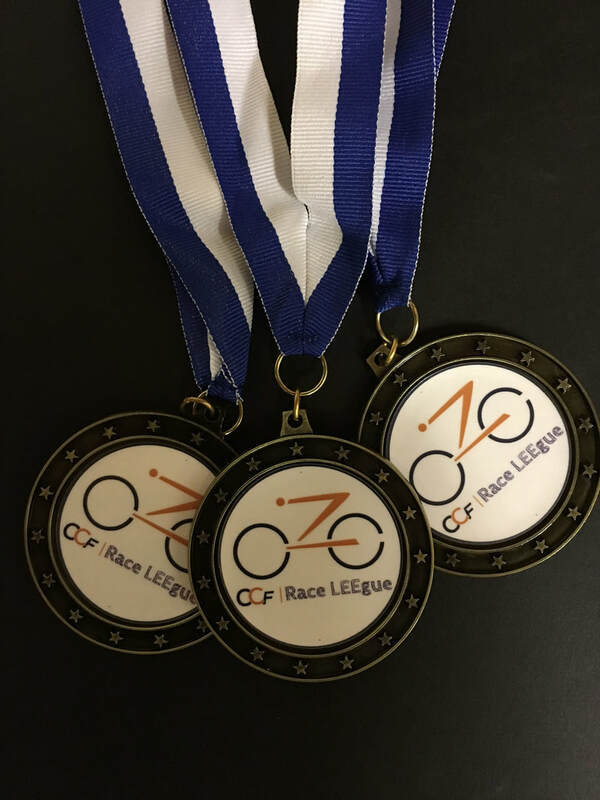 ​Programs provide free use of bicycle and helmet and enable kids of all abilities and backgrounds to get on a bike and ride, "many who would miss experiencing the thrill of riding a track bicycle without this program" says CCF founder and Olympic Medalist, Connie Paraskevin. ​With fewer sports opportunities available within schools, the health and well-being of our youth depends more andmore on organizations like CCF.